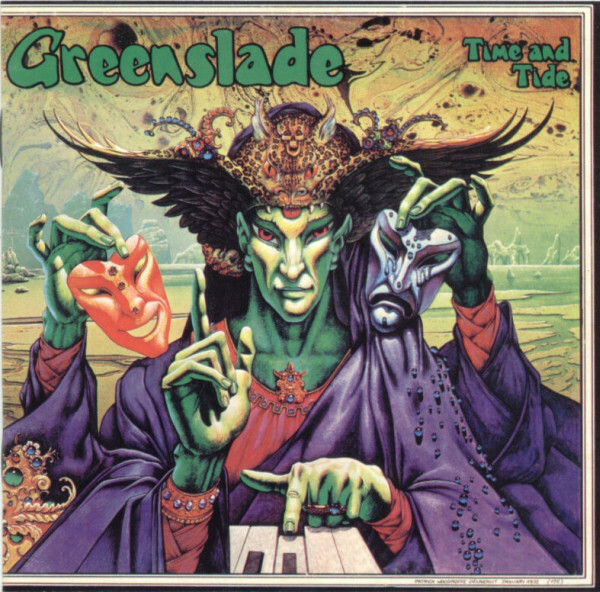 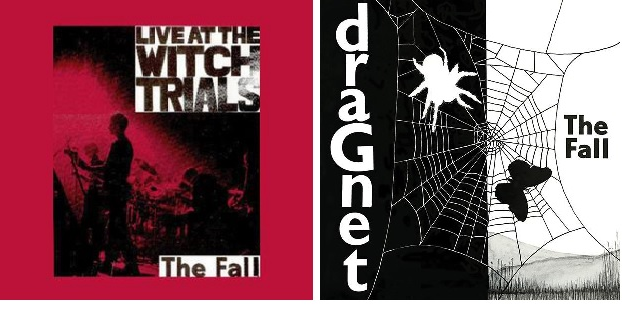 Greenslade’s first three studio albums presented a band experiencing a period of rapid growth. In ‘Bedside Manners Are Extra’, released at the tail end of 1973, they released an album with a bigger focus on songs than their debut recording of just a few months earlier. Their third LP, ‘Spyglass Guest’ (released in the summer of ’74) found Dave and his eponymously named group delving further into jazz rock, unleashing something which sometimes came closer to Hatfield & The North than previous Greenslade recordings.